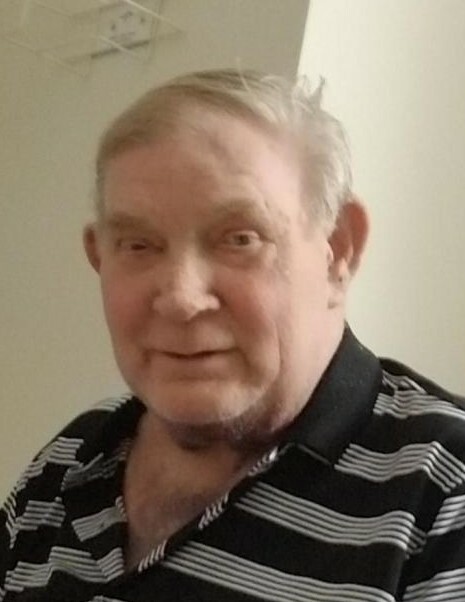 Marvin Leroy Driver, Sr., 75, of North Vernon, passed away at 10:40 a.m. on Friday, November 9, 2018, at his residence. A funeral service will be conducted at 1:00 p.m. on Wednesday, November 14, 2018, at Sawyer-Pickett Funeral & Cremation Services. Rev. John Willis will officiate. Visitation will be from 4:00-8:00 p.m. on Tuesday, November 13, 2018 at the funeral home. Burial will be in Baldwin Cemetery. Born August 5, 1943, in Jennings County, Marvin was the son of George and Carrie Holton Driver. He married Joyce Amburgey on May 15, 1981. She preceded him in death on April 27, 2004. He was retired from Martinrea after 44 years. Marvin had been a member of the Fraternal Order of Eagles #122 in Seymour and had served as a foster parent for several years. He enjoyed bluegrass music, playing guitar and sitting on his porch. Marvin is survived by his companion, Tina Ritchie of North Vernon; four daughters, Margie (Travis) Uebel of North Vernon, Shelia (Gary) Bannister of North Vernon, Carrie (Gary) Smitha of Madison and Pamela (Andrew) Gress of Cross Plains; adopted sons, Nick Driver of Seymour and D. “Henry” Sarver of North Vernon; adopted daughter, Shelby Walp of North Vernon; 13 grandchildren and 24 great-grandchildren. He was preceded in death by his parents; his wife; son, Marvin Leroy Driver, Jr.; sisters, Opal Dobson, Luella Allman and Ruth Hamilton; brother, Donald Driver; half-brothers, Willard, George and Fred Driver; and grandson, Andrew Gress. Memorials may be made through the funeral home to Hospice.